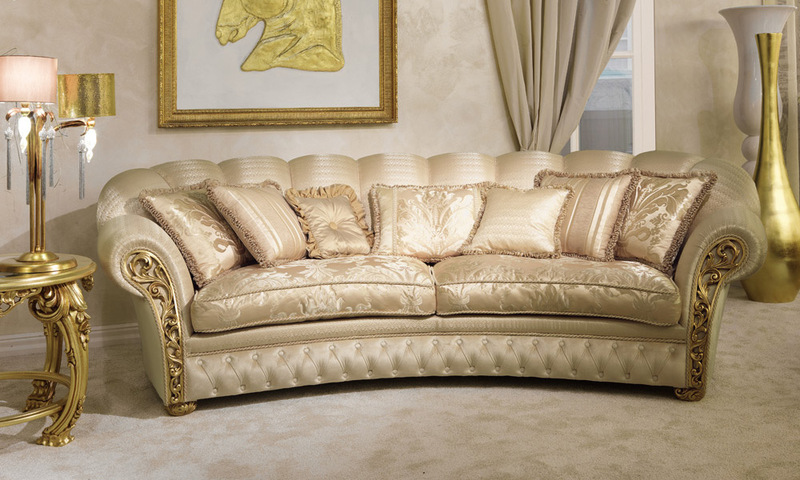 The classic sofa is embellished with handmade carvings that exalt the fine shapes. On headboards, arms or on feet, wood carving and gilding provide nobility to shapes. 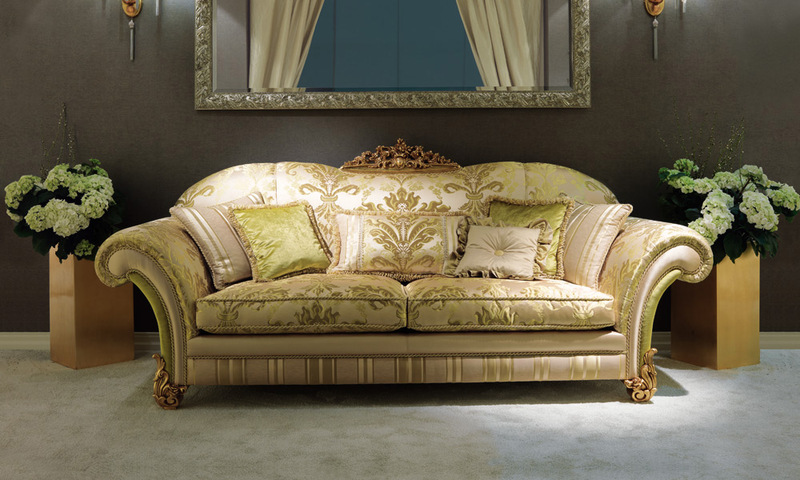 Sofas are strictly produced by our master craftsmen in the best Made in Italy tradition. 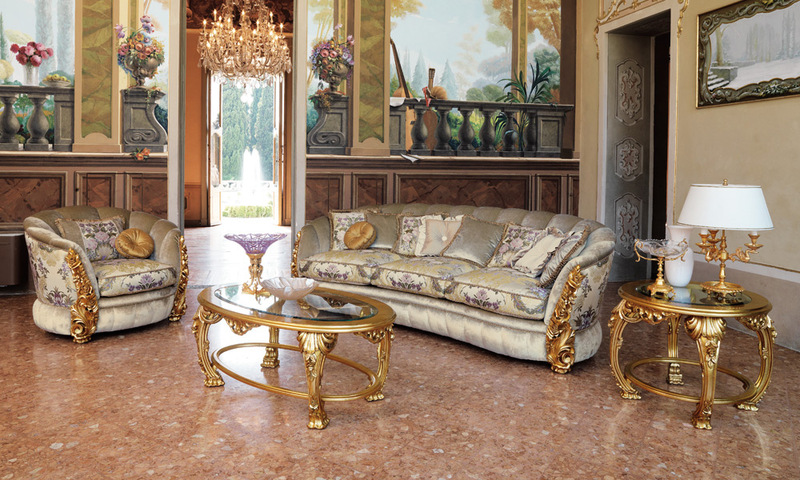 A selection of creations of classic sofas with carving can be found in the catalogue. 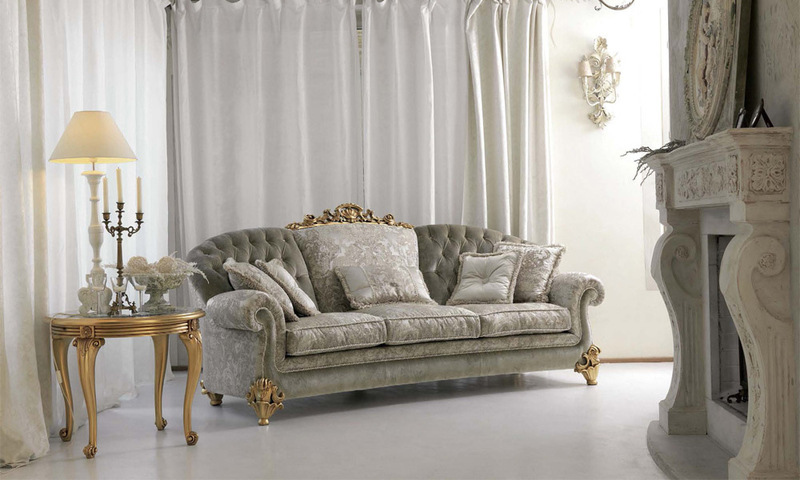 Pigoli also produces customized sofa.